A car is a big investment, and it’s one that can reward you with years of great service if you take the time to protect that financial outlay. One of the easiest ways to do that is to find a mechanic in Aroona, Battery Hill, Golden Beach, Caloundra or some other part of the Sunshine Coast, that you can trust. The goal here is to find a mechanical workshop that offers a variety of different services, as well as a group of employees that bring a lot of experience in the auto mechanic industry to the table. Once you find a mechanic that checks off all those boxes, you can then get in the habit of having your car go in for regular maintenance, which is the best way to keep your vehicle on the road. When something goes really wrong with a car, it can usually be traced back to a smaller issue that would likely have been caught and fixed in a routine maintenance check-up. These small little repairs tend to be easy on the wallet, but they can become a major financial burden when left unchecked, which is what too many drivers do. If things do go seriously wrong, it’s good to know that you have access to a mechanic with the experience to fix the issue and get you back on the road as quickly as possible. This is especially true if you rely on your car to get to and from work every day. A good mechanic will understand your plight, and will do all that they can to make sure that the job is done right, but also in a timely fashion, so that you are not too inconvenienced by not having access to your ride. 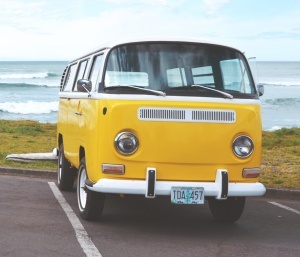 If you have an older vehicle, or have just purchased a second-hand car, you will want to make sure that it meets all the requirements to be on the road legally. Your mechanic can make sure that your car easily gets its roadworthy certificate, and will also happily inspect a used vehicle to make sure that you are not about to spend your money on a lemon. Oher services that you may need from your mechanic are LPG conversions or hybrid battery repairs. Not everyone is reliant on petrol or diesel any more, which is why these services are now more in demand than ever before. 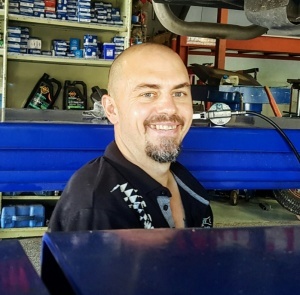 There are a lot of auto mechanics servicing the Sunshine Coast, but not all are created equal. Bigger does not necessarily mean better when you look at a shop, as those places tend to be more about churning out as many repairs as possible as opposed to getting the job done right at the first time of asking. 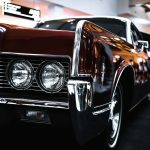 Great customer service and years of experience, not to mention a wide variety of different services, is what you should be looking for in a local mechanic in Aroona, Battery Hill, Golden Beach and Caloundra. Once you get that, trust tends to follow quickly, as does a car that you can trust, too.